Who needs Commercial Lead Testing? Buyers, renters, remodeling contractors, property managers, landlords, insurance companies, realtors, mortgage companies and housing authorities. In general, if your profession involves buying, selling, remodeling, repair/maintenance, electrical work, plumbing, painting preparation, carpentry or window replacement in pre-1978 housing facilities, you are required by law to test for lead. 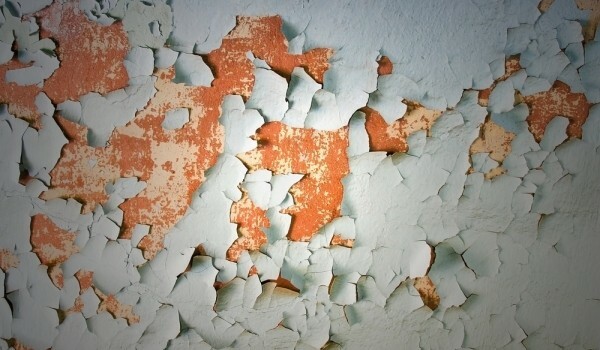 AirMD specializes in lead testing for trade and remodeling contractors in compliance with the EPA’s Lead-Based Paint Renovation, Repair and Painting Law. (RRP). AirMD is here to make sure you are not putting the health of yourself, your workers and your customers at risk. We also help safeguard you against EPA fines and potential lawsuits. AirMD helps keep you in compliance with the law in regards to proper testing associated with pre-renovation. Contractors can build trust with the homeowners by informing them of the RFP rule and what is required. Don’t make a costly mistake – find out if there is lead to eliminate the threat of fines and potential lawsuits. Homeowners will be assured test results will be unbiased and more accurate with an independent AirMD inspector doing the testing. Realtors should protect buyers and sellers by recommending a lead-based paint inspection prior to sale or purchase in property built in or before 1978. Help create a safe environment – protect your clients and your business with lead inspection by AirMD.